JERUSALEM, Israel – As Israelis celebrate the 50th anniversary of the reunification of Jerusalem this week, archaeologists have found evidence of the battle for Jerusalem two millennia ago as they excavate the main thoroughfare leading to the Second Temple before its destruction by the Romans in 70 AD. The road, about 20 feet below the surface, leads from the Pool of Siloam to the Temple Mount. Archaeologists believe it could have been built during the reign of Pontius Pilate and would likely have been the route Jesus walked on his way up to the Temple. "This is probably where Jesus acted and marched during his time," co-director of the excavation, Moran Hagbi, told CBN News. "Now it's opening a new era in the research of Jerusalem." Hagbi and Nahshon Szanton are co-directing the work. 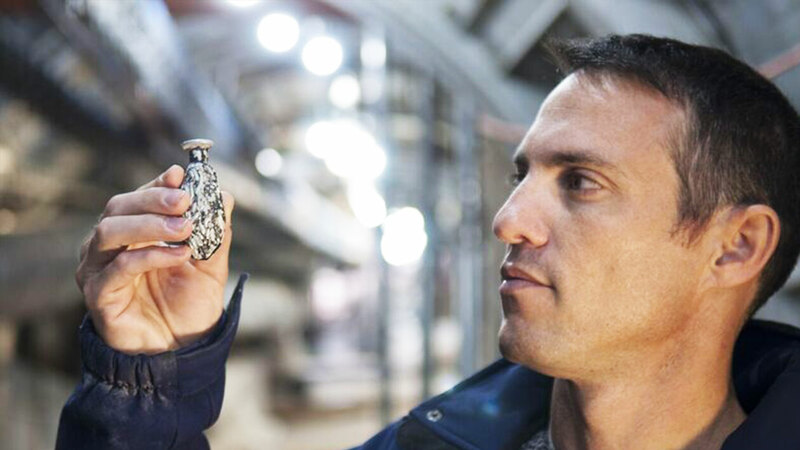 "Two thousand years after the destruction of Jerusalem and 50 years since its liberation, we are going back to the water cisterns, the market and the city square on the eve of its destructions," the Israel Antiquities Authority quoted them in a press release on Thursday. 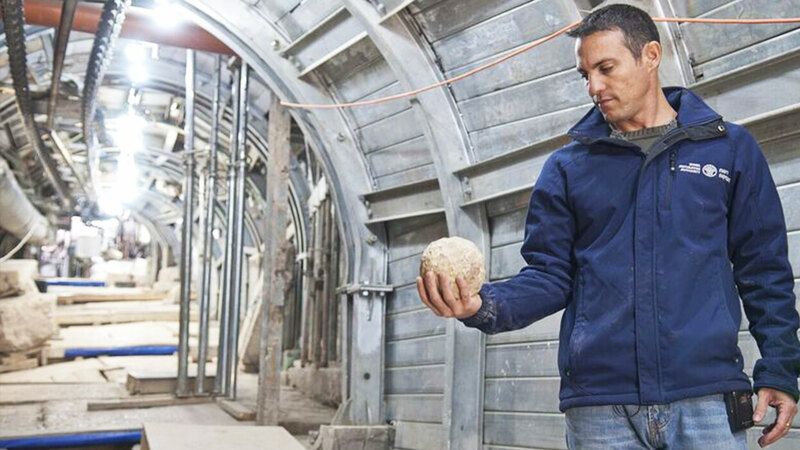 Among the finds are arrowheads and ballista balls used in the battle against Jerusalem, as recorded by historian Flavius Josephus. "On the following day, the Romans, having routed the brigades from the town, set the whole on fire as far as [the pool of] Siloam," the historian wrote. Szanton and Hagbi say their finds verify the authenticity of Josephus' descriptions. 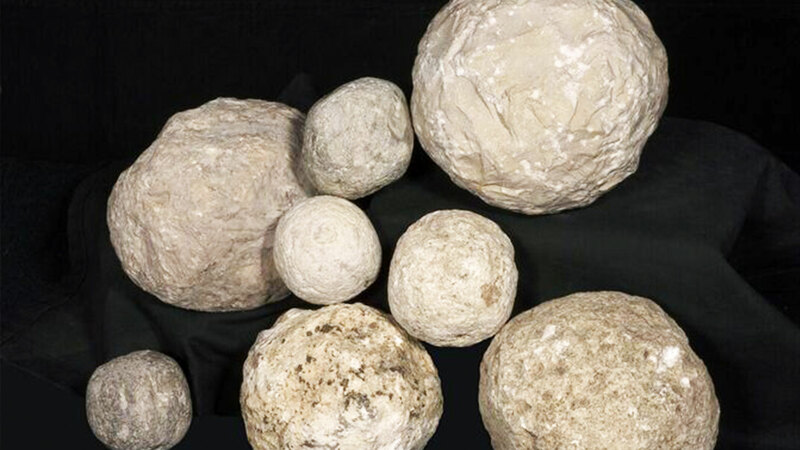 The Romans used ballista balls, fired by catapults, to bombard Jerusalem. They also discovered arrowheads used by the Jewish rebels in the hard-fought battles against the Roman legionnaires, exactly as Josephus described. Using state-of-the-art research methods from the fields of biology, geology and natural science, archaeologists have so far uncovered a 100-meter (yard) long by 7.5-meter-wide section of the road. Their findings indicated that King Herod was not solely responsible for the mammoth construction projects in Jerusalem at the end of the Second Temple period. Instead the evidence shows the street was built after Herod's reign under the stewardship of the Roman procurators of Jerusalem, possibly during the reign of Pontius Pilate, who sentenced Jesus to death by crucifixion. "This conclusion, in fact, sheds new light on the history of Jerusalem in the late Second Temple Period and reinforces recognition of the importance of the Roman procurators' rule in shaping the character of Jerusalem," they added. "When the excavations are completed, the remains of the street will be conserved and developed and made ready to receive the tens of thousands of visitors who will walk along it," IAA Jerusalem region archaeologist Dr. Yuval Baruch said. Baruch said archaeologists hope to uncover the entire length and width of the street within five years. The project aims to complete earlier excavations of the site by European and American scholars – a site that drew worldwide interest a century ago. The IAA says using a multidisciplinary approach to the excavation, such as wet sifting at the IAA's sifting site in the Zurim Valley National Park, will provide insight to many unanswered questions. Meanwhile, the dig is continuing upward toward the Temple Mount. "It seems that it will not be long before it will be possible for the first time to walk along one of the main streets of ancient Jerusalem to see how it looked and receive answers to fascinating historical questions that have been asked for 100 years relating to the history of Jerusalem from the time of the Second Temple, at the height of its splendor and from the moments of its destruction," the IAA press release concluded. 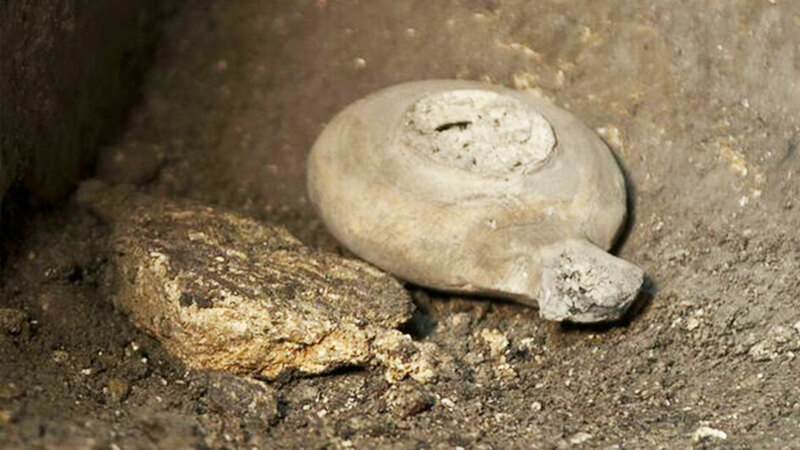 The excavation is being conducted under the auspices of the Israel Antiquities Authority and the Nature and Parks Authority in the City of David.